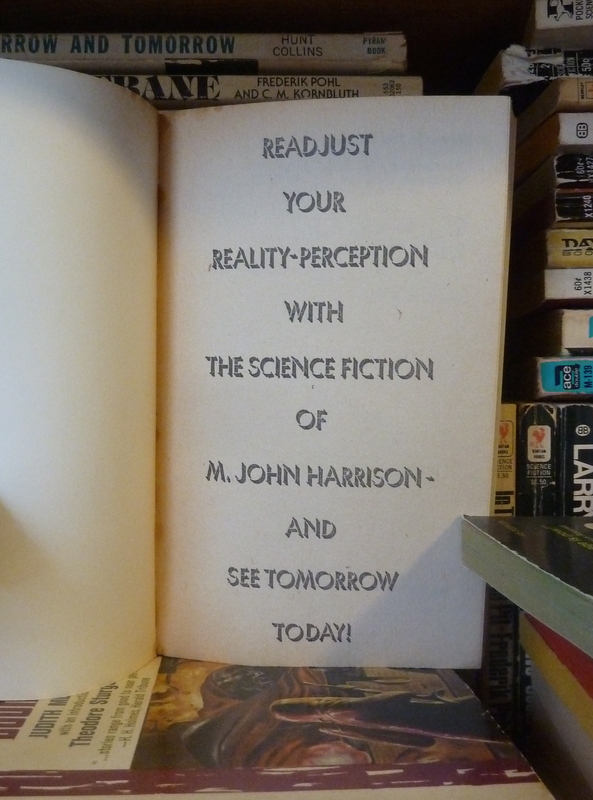 Prepare for a glut of “Recent Science Fiction Acquisition” posts! From my recent travels and a gift from a friend (@SFPotpourri)…. 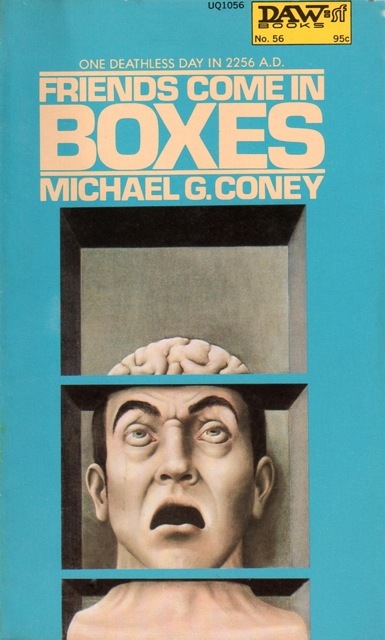 Michael G. Coney is an odd bird. 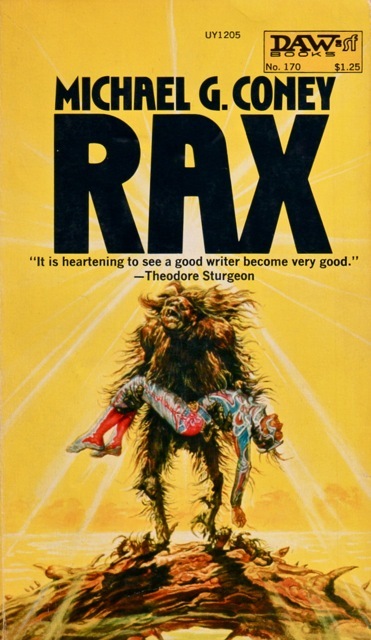 If you’re curious what I might mean, check out my reviews of Friends Come in Boxes (1973) and Hello Summer, Goodbye (variant title: Rax) (1975). In short, I had to procure a short story collection! 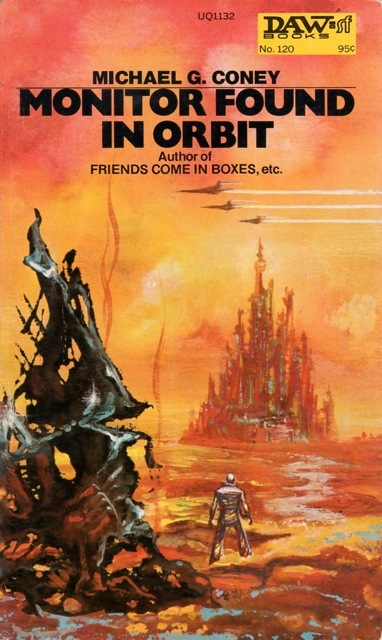 Chad Oliver, an early proponent of anthropological SF, intrigues yet frustrates—I need to read more than The Shores of Another Sea (1971) to come to a firm conclusion about his fiction. And Kate Wilhelm, my views are firmly established — in the spring of last year I put together a Kate Wilhelm guest post series. Check it out! 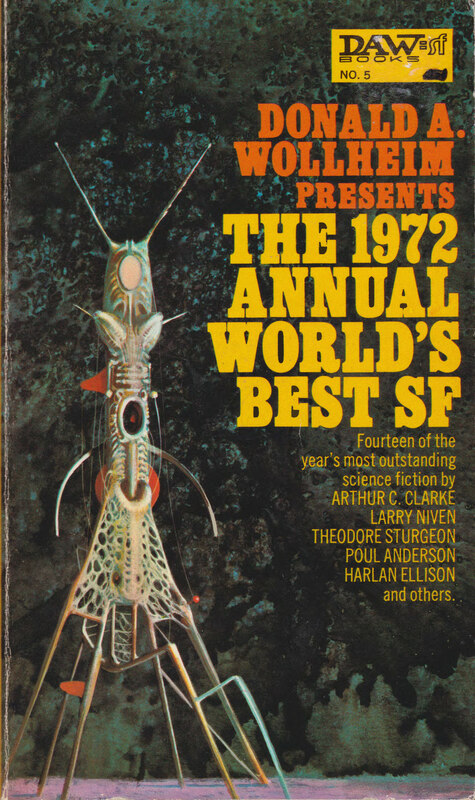 I’ve posted reviews for the following: her early collection (for fans of 50s SF only) The Mile-Long Spaceship (1963), her spectacular collection with numerous award-winning stories (for fans of experimental SF) The Downstairs Room and Other Speculative Fiction (1968), her solid SF + psychological horror novel Margaret and I (1971), and her even better novel Juniper Time (1979). 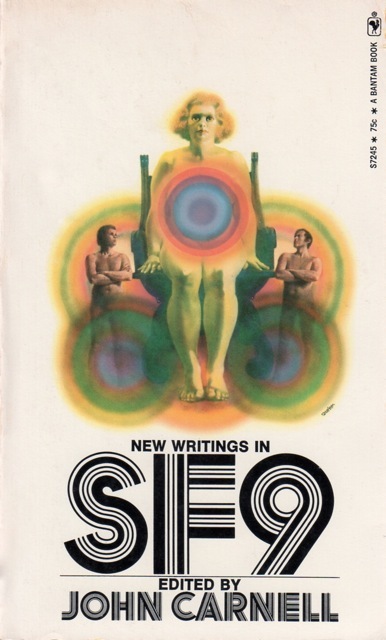 And New Dimensions IV (1974), an anthology edited by Silverberg—with a story from one of the unsung SF greats, David R. Bunch. I have discussed but not reviewed his collection Moderan (1972). 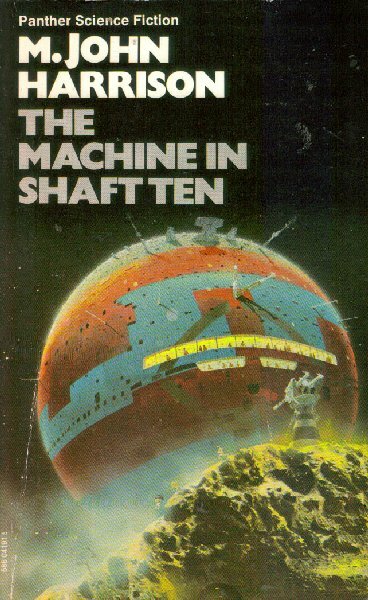 I placed it on my top 10 SF works (pre-1980) for inclusion in the Gollancz Masterwork series list. And, has anyone read Felix C. Gotschalk? It contains two stories by this unknown (at least to me) author. An overall fantastic lineup (Malzberg, Lafferty, Dozois, Bunch, etc. )….